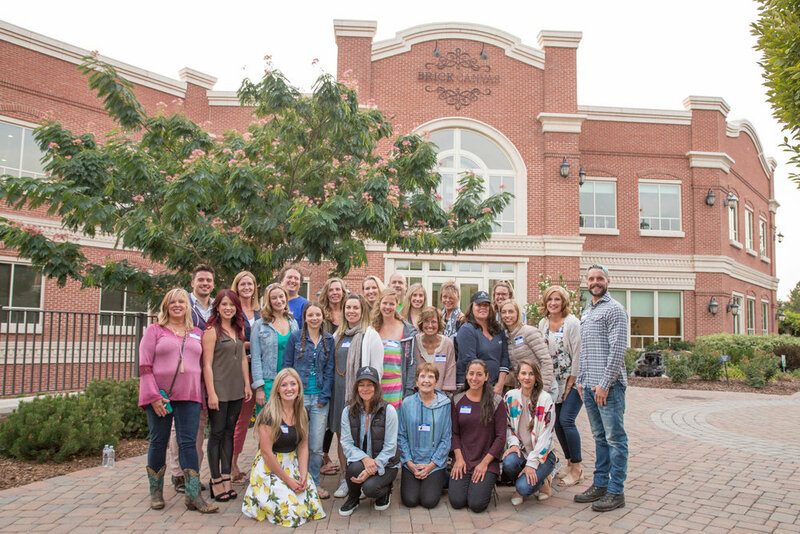 I’ve wanted to go to yoga teacher training for many years, but it’s not been practical, so when I learned that Raja Yoga Academy was coming to Utah, I was excited! Due to some major health issues I was experiencing, though, I didn’t think I would be able to do the training. But as the training got closer, I was getting stronger every day, and I realized that the training might be a possibility. So, I submitted my application two weeks before the start date, expecting that the training would be difficult, especially since I hadn’t received the forty-two-page outline (word-for-word script) in advance to practice. Well, the six-week training began two weeks ago, and the one word to describe this experience so far? Intense! We begin classes at 9:00 AM and end at 11:00 PM Monday through Friday. We practice yoga at least once a day and sometimes twice. There are posture clinics, voice coaching, and lectures on nutrition and lots of anatomy. Lunch and dinner breaks are spent eating, studying, and practicing with other students…not to mention early morning studying and when I get home. Thankfully we end at 6:30 on Saturday evening and have the Sabbath off! I only knew one of the trainees from our local studio before beginning, and I’ve thoroughly enjoyed getting to know these awesome people! The entire class is comprised of trainees from across the United States, England, Finland, Germany, Australia, New Zealand, and Chile. I’ve met some amazing people who are becoming fast friends as we study, practice, eat, and cry together. Yes, I’ve had many meltdowns (several in public) and lots of headaches (my usual is once a month…maybe), but I’m feeling more optimistic day by day! Because I’ll be in a yoga bubble until the end of October, and since September is one of our family’s biggest birthday months, be looking for some fun birthday packaging…and not a lot of time-taking text!